All homes currently listed for sale in the zip code 78223 as of 04/22/2019 are shown below. You can change the search criteria at any time by pressing the 'Change Search' button below. 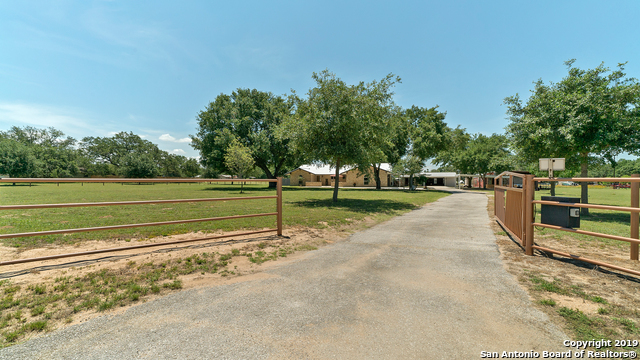 "A rare chance to own this stunning and unique home located on 5 acres surrounded by beautiful oak trees! This home truly has it all with two living areas, a flex room, separate office with a kitchenette and 1/2 bath, spacious bedrooms & a dining room that opens up to the living making it a great space for family & friends. The eat-in kitchen has tons of storage and an oversized island that makes a great prep space. Oversized sun deck and a huge covered patio. 1200 sq. ft metal building. 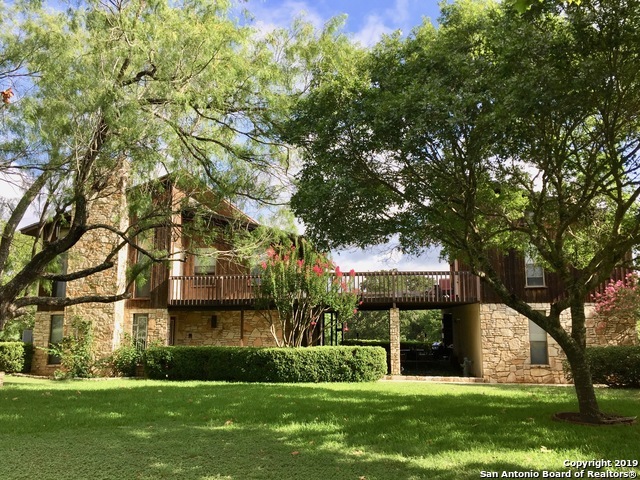 This is "
"Hunter and Fisherman's paradise just 24 minutes from downtown SA! Well over 500 mature mesquite, Like Oak, and Cedar Elm trees. Lots of wildlife including hogs, deer, turkey, raccoons, etc. 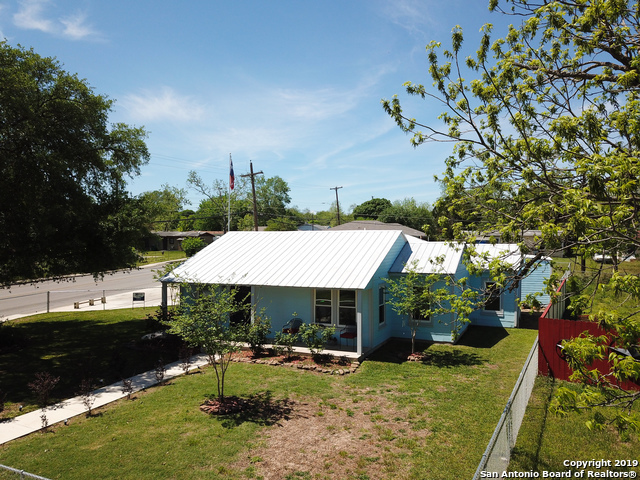 Home features new Floors, new HVAC, new Septic, new Windows, and Fresh Paint throughout." "A beautiful home in the outskirts of San Antonio.This 3/2 home comes with many upgrades and valuable additions such as, energy star appliances,steam spa showers,convection oven,remote control fpl.,all low E windows w/double pane,variable speed HVAC,12+attic insulation,radiant barrier,16+seer AC,smart prog.thermostat,4 sides masonry,metal roof,workshop w/garage and cov'd patio, 2nd workshop w/cov'd RV parking,tinted glass green house,shed and elec. gate opener. A woman's dream home and a workman'"
"Beautiful 5 bedroom 3 1/2 bath.~Jack and Jill bedrooms upstairs~2 more bedrooms and a game room~ One of DR Hortons best floor plans~ Don't wait!!!! !Show now~Granite Counters in kitchens. Plus French doors to back yard~Master down walk in closet~seperate Shower~East Central school district"
"5 BEDROOM, 3 BATH, 2 STORY HOME WITH A 2 CAR GARAGE! ITS IN AN ESTABLISHED COMMUNITY NEIGHBORING THE REPUBLIC OAKS GOLF COURSE. THE HOUSE IS AN OPEN FLOOR PLAN WITH GRANITE COUNTERS IN THE KITCHEN AND HAS A LONG ISLAND AS WELL! THE MASTER BEDROOM IS SPACIOUS AND COZY, THE MASTER BATH HAS STAND UP SHOWER AND GARDEN BATHTUB AS WELL AS 2 SEPARATE VANITIES. UPSTAIRS HAS A 2ND LIVING AREA WHICH COULD BE YOUR GAME ROOM! MOTIVATED SELLER. WILL CONSIDER ALL OFFERS"
"Amazing house !!! It just feels great to be in. Like home. City considered it new construction because is 95% new. Everything is up to code. Permits and Inspections required for everything. iit has insulation under the floor for energy efficiency. Close to downtown. Huge master bedroom and an 8x10 master closet. Laundry room. Big pantry. Open floor plan perfect for sharing with friends and family. Come home !!" "Immaculately maintained; this stunning property is a rare opportunity! Several upgrades include: finished garage with custom cabinets, stainless steel appliances, open concept, granite counter tops, kitchen back splash, 42 kitchen cabinets, unique touch to guest bath, tile throughout first floor and wet areas, metal stair spindles, secure custom front door, custom pet area or storage under stairs, and so much more! This home is a definite MUST SEE! Schedule your showing now! Shows like a model "
"4 Bedroom 2.5 Bath, Great floorplan close to Brooks City Base and Republic Golf Course! 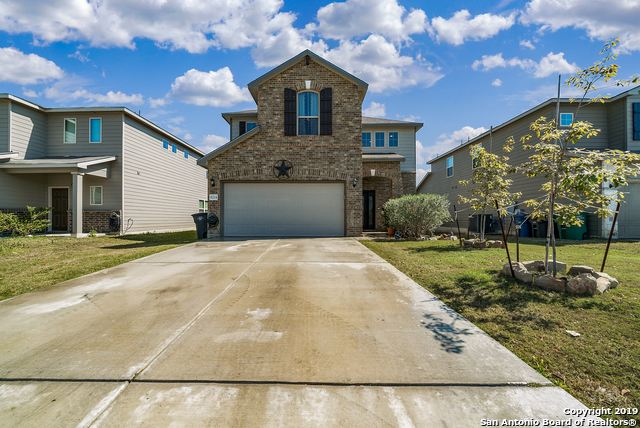 Home features granite countertops, island kitchen, stainless steel appliances, full landscaping, separate garden tub with shower, and covered back patio!" 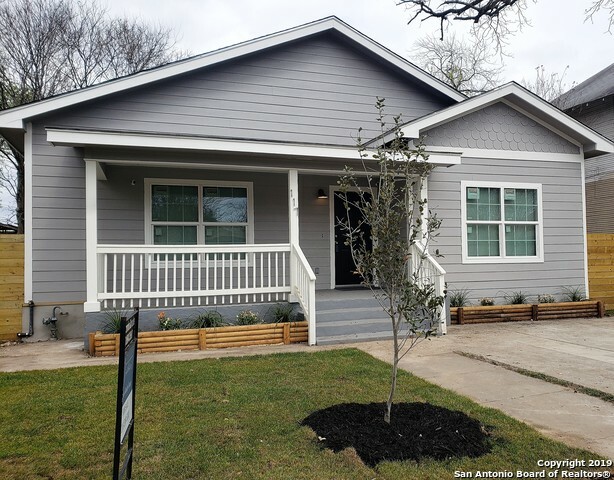 "New Armadillo Home Ready to Move-In March 2019. 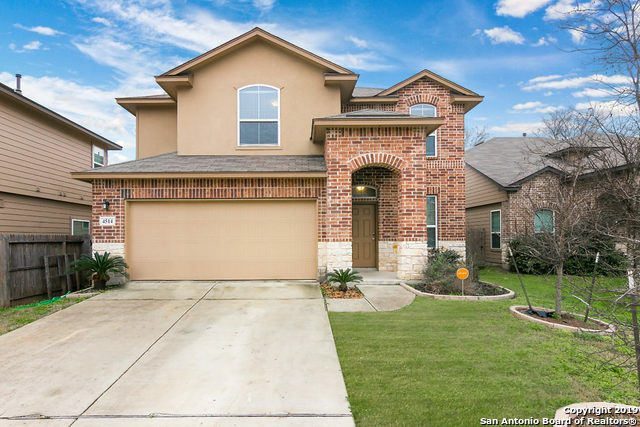 This beautiful 2 story 4 bed 2.5 bath home sits on a spacious lot, LVP flooring throughout living and wet areas. Master bath has a beautiful 8ft walk in shower with a glass enclosure and bench and more upgrades you have to see." 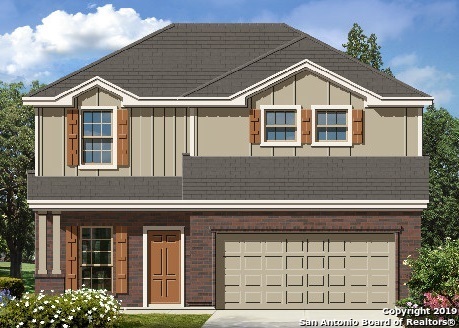 "New Armadillo Home Ready to Move-In April 2019. Beautiful front full brick with a 8x10 covered attached patio at rear of home, LVP flooring 9 ft ceiling at 1st floor, luxurious 8 ft walk in shower at master bath and many other features"
"Welcome to a popular Two-Story The Kinney with Master Bedroom Downstairs located in SE Community of Republic Oaks Golf Club. Open Kitchen great for family gatherings and entertaining. Laundry room with a closet. Master bedroom is on the 1st floor with spacious master bath with huge walk-in closet. Covered Patio. Great Game room, good size secondary bedroom upstairs. 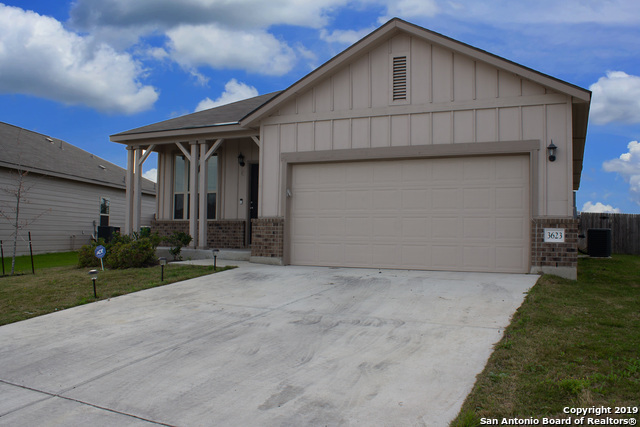 Close to shopping and restaurants in this growing SE side of San Antonio. Instant Equity property, below BCAD, need some TLC"
"RESTORED CLASSIC CRAFTSMAN BLENDED WITH MODERN ELEGANCE. This peaceful open layout presents a 30-year roof, low-E windows, new electrical. 3 large bedrooms & 2 full baths. Butcher block counters, crowned cabinetry, beadboard dining and exposed kitchen brick chimney. Crown moulding throughout, refinished hardwood satin floors. Huge yard w paved carport. Nearby: Southtown, Blue Star, Lone Star, Mission County and Padre River Parks(fishing and bike Trails), Riverside Golf Course. 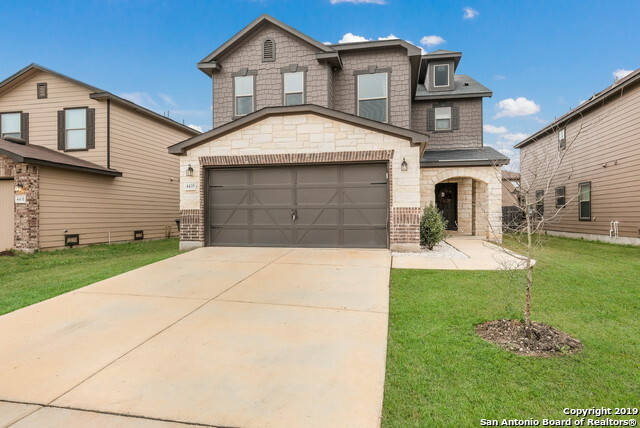 Call now to schedu"
"New Armadillo Home Ready to Move-In April 2019. 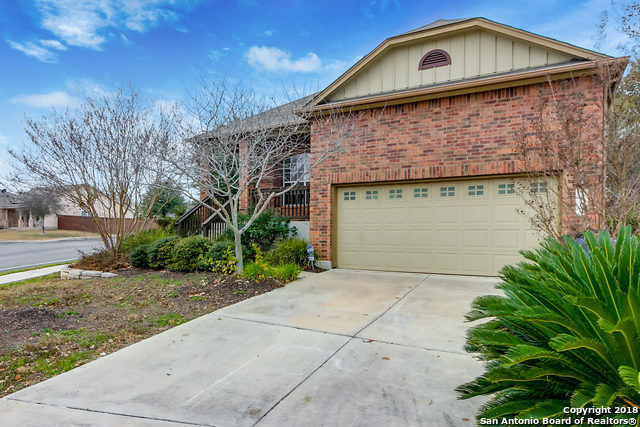 Beautiful 2 story home with a 8x10 covered attached patio at rear of home, LVP flooring 9 ft ceiling at 1st floor, luxurious Separate Shower w/Oval Tub at master bath and many other features." 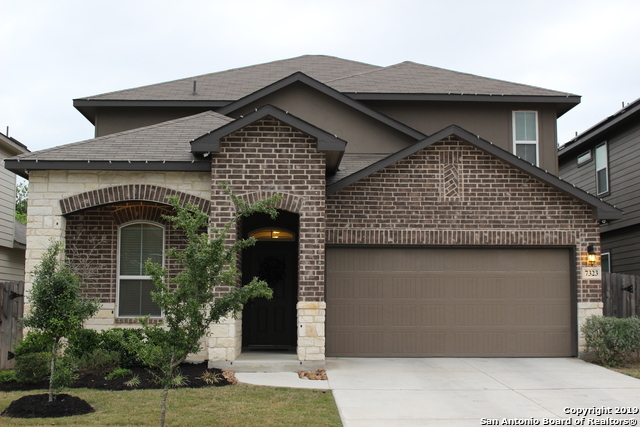 "Gorgeous 4Bed / 2.5Bath Charming Two Story Home in Southton Ranch Subdivision. 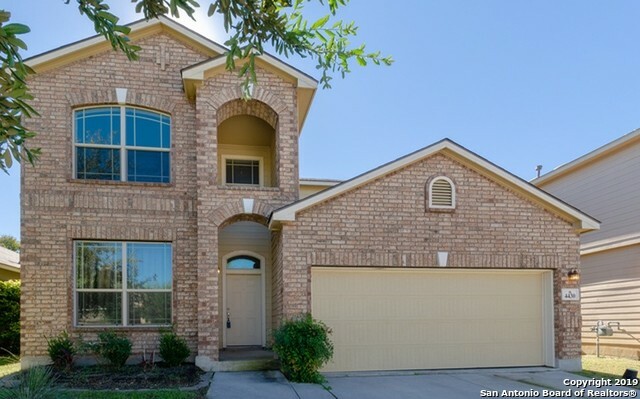 *Open Floor Plan with Two Eating Areas, Formal Dining Area and High Ceilings throughout creates the perfect family atmosphere *Eat-in Kitchen with beautiful Cabinets and Granite Countertops *Spacious Loft provides plenty of room for entertaining *Warm Master Suite with Serene Bathroom & Walk-In Closet *Large Backyard with Privacy Fence *Don't miss out on this awesome family home!" "As you walk in you'll begin to see the beautiful hardwood floors throughout the house and tile in all wet areas, no carpet in any of the rooms. The beautiful solid granite kitchen countertops, natural stone tiled wrap around bar countertop , complimentary backsplash & so much more. You'll be delighted from all the space provided in just the kitchen itself yet still enjoy the living space social open floorplan. Step outside and enjoy a beautiful 20x20 social setting underneath string lights & cei"
"This stunning home will not disappoint. The home features a sprinkler system, wood vinyl floor, and a large back yard. The home has a green belt in the back. Large kitchen with a island over looking the family room and the covered patio outside. Come enjoy the peace and quiet under the covered patio." "Great Family Home, Fresh paint, clean carpets , Brick exterior.. This big home is rare with 3 full baths and 1/2 bath . Five bedrooms boast big family living with game room up it has 4 bedrooms upstairs with 2 baths , while master down for that family space and living , 2 car garage and good space in back . The kitchen has plenty of cabinet space & Island kitchen , has all the right features for space and living. Dont miss this one, A must see! Outside of city , but close enough to shopping and"
"Welcome home! This single story gem has combined the rustic charm of 1933 with modern conveniences of 2019. Open concept living includes original hardwood floors. Denver White granite countertops, S/S appliances, 42 soft close cabinets, & gas stove make kitchen a chef's dream. Newly installed Plumbing, Electrical, Windows and HVAC. Master suite has a double sink vanity with a walk-in shower & walk-in closet. Enjoy outdoor entertaining on the brand new deck. 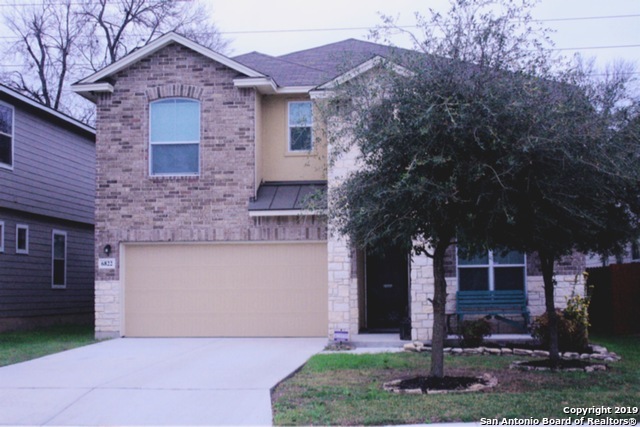 Minutes from downtown & close to IH-3"
"Built in 2003, this San Antonio two-story offers an island kitchen with granite countertops. Upgraded features include fresh interior paint. Home comes with a 30-day buyback guarantee. Terms and conditions apply." 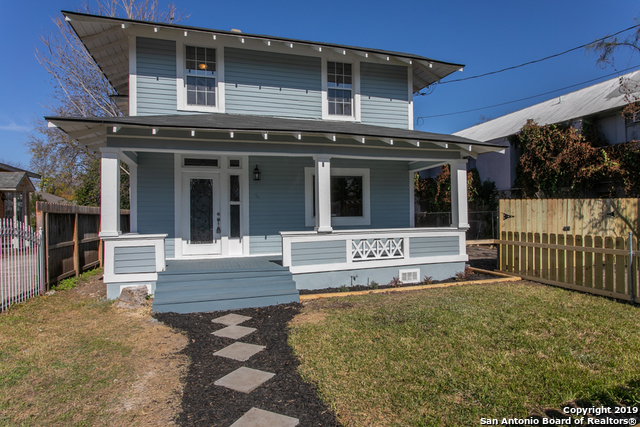 "Located in Highland Hills, this beautiful one story home on a cul-de-sac street is ready for you! 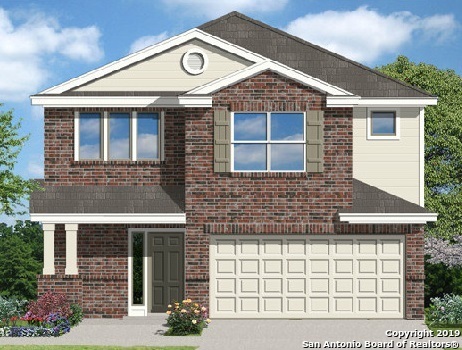 Enjoy the open floor plan, spacious master suite and perfect kitchen for entertaining!" "Come see this charming 1-story home that is located 10 minutes from downtown!! This 3 bedroom 2 bath home has everything you need! Large open family room, dining room & kitchen with a BONUS room that could be used as a game room, man cave, work out area... the options are endless! Also offers tons of extra storage space. Enjoy the beautiful back yard under the nice covered patio or take a walk to the closely located park inside of this neighborhood! Don't miss out on this one."